Maid costumes have always sparked the imagination of many in Japan, as you can notice walking around Akihabara, where you can take three steps without having a cute local girl trying to hand you leaflets about one of the gazillion maid cafes you can find there. 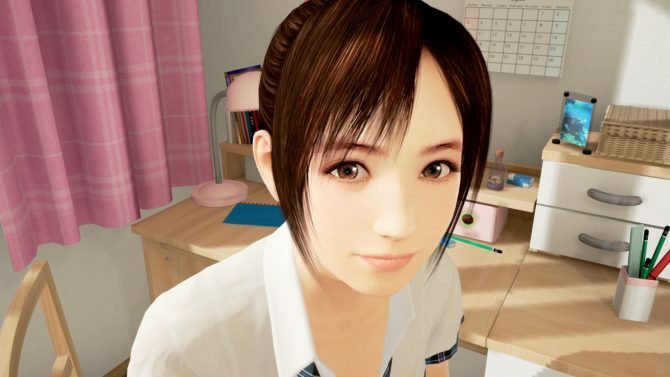 That’s why the new DLC released today for Bandai Namco’s PlayStation VR exclusive Summer Lesson should surprise no one. Titled Summer Lesson: Hikari Miyamoto’s Extra Cafe Scene, it does exactly what it says on the tin. It includes a maid costume in three different colors and a cafe situation that will convey Hikari-chan’s “maid charm.” It comes with six lucky items that will also let you experience the event without waiting. Incidentally, Hikari-chan can wear the maid costume even during normal lessons, because maid cosplay most definitely enhances productivity, doesn’t it? The price tag on the DLC is 1,080 yen (a little north of 9 bucks), and it can be purchased here. You can also check out some screenshots and a trailer in the gallery below. Incidentally, the trailer also teases another DLC “coming soon,” themed on the memories made at the end of summer. You know what sparks the imagination of many Japanese just as much as a maid costume? A Yukata. 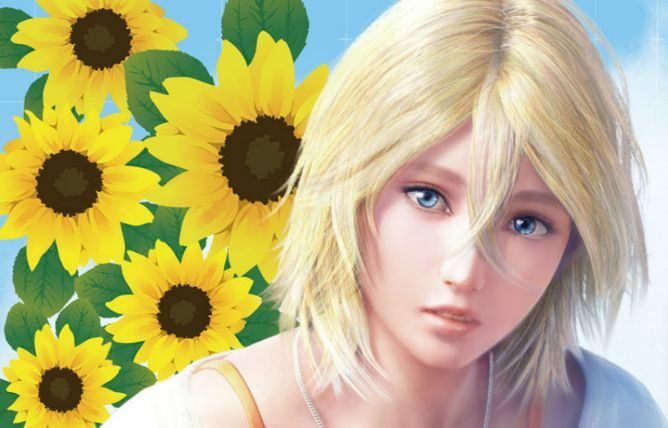 Incidentally, this isn’t the first DLC release for the game, as Summer Lesson: Hikari Miyamoto Second Feel already allowed players to get slightly moore touchy feely with Hikari-chan, in a completely platonic way, of course. If the Japanese language intimidates you, don’t worry, a version subtitled in English will be released on the Asian PlayStation Store early next year. If you’re wondering why Sony gave this game the PlayStation Award for “titles that most contributed to the excitement about PlayStation VR in Japan,” wonder no more.